More details on the respective soundcloud pages. 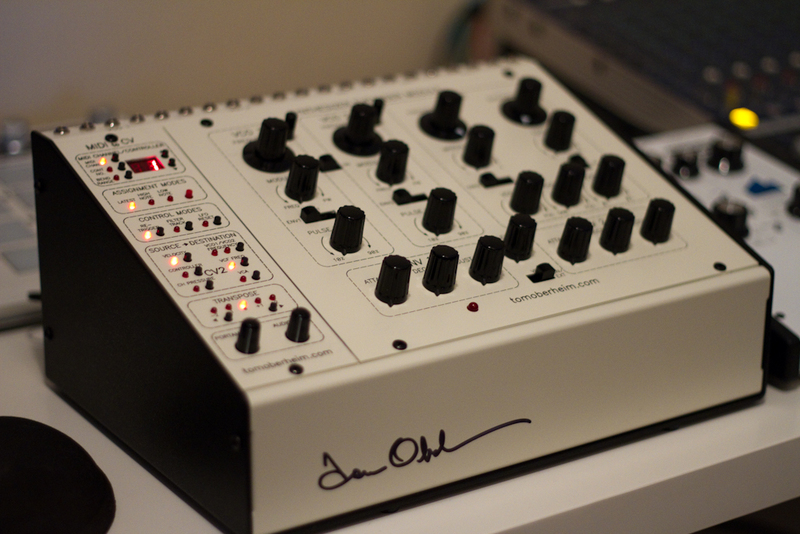 After an eternity of searching for the right synth to buy as my first ever analog synthesizer, I decided upon the Tom Oberheim SEM Pro. There were a number of reasons for this decision. 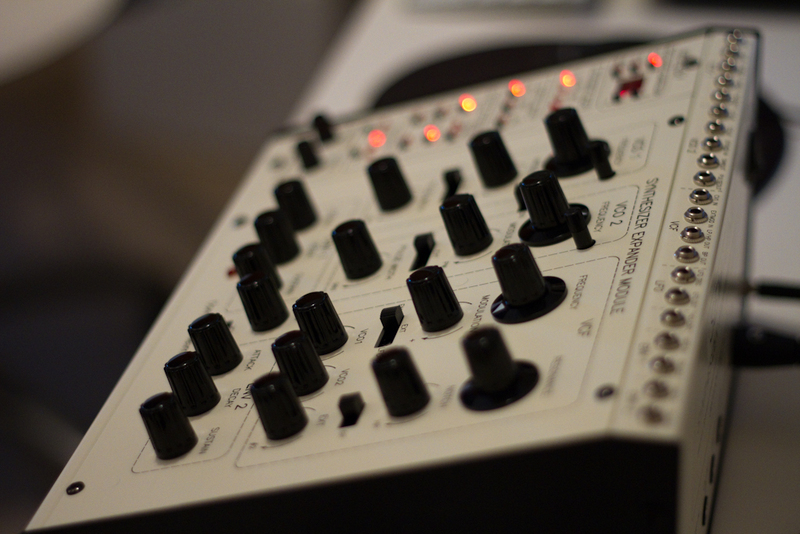 The first was that it’s a limited edition device and it’s not a Moog, two reasons why it’s guaranteed to be a little bit unique. Not that I have anything against Moog ( well especially since I own and love Moog gear…. ) 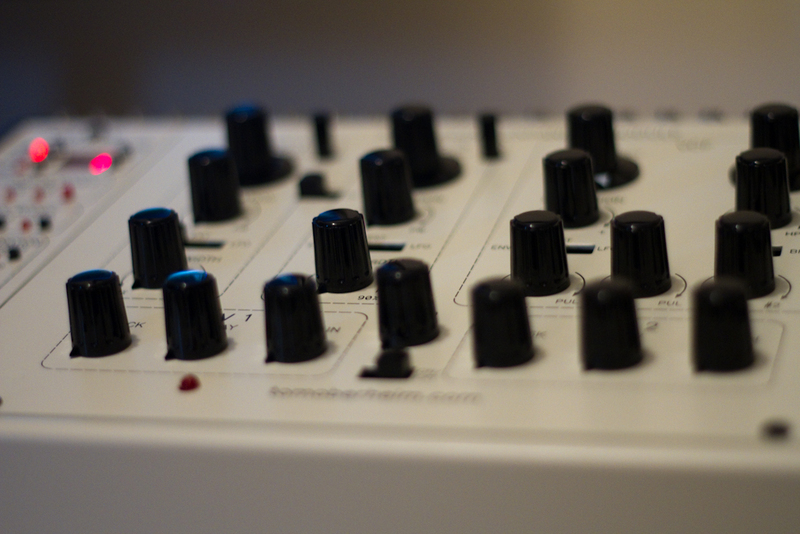 it’s just that I know that the SEM is a closer recreation to the old discrete designs, in comparison to say the difference between a Moog Voyager and a Minimoog Model D. The fat, raw and juicy old sound of the SEM is precisely what I am after. Then there is the filter. The difference a 12dB filter gives you ( opposed to say a 24dB one as is common on other synths ) is rawness. 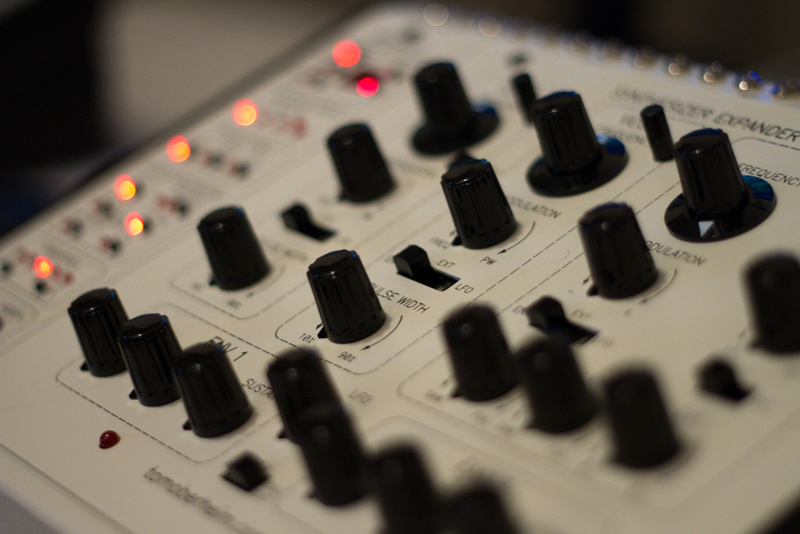 The SEM is an extremely dry and raw sounding synth, but when you push the filter resonance it can also become all bubbly and liquid. It’s got SUCH a range…. I’ve already ordered the Moog MF-101 Low Pass filter, so I wanted something unique, which the SEM filter definitely is. When the MF-101 arrives I’ll be able to control it with the SEM, so I’ll get the best of both worlds that way, with the choice of a 24dB LPF with the Moog, or a 12dB LPF with the SEM, along with the HPF, BPF and Notch options on the SEM ( and the continuous filter morphing also ). The first day of owning it hasn’t been without it’s trials and tribulations. The MIDI cable I bought to connect it to my sound card has a connector that is too big to fit into the rear panel cutout. So for tonight, at least, I’ll be relegated to one note from this thing, and no envelopes…. Frustrating is an understatement, but, tomorrow, it’s crazy noise time…. Stay tuned.